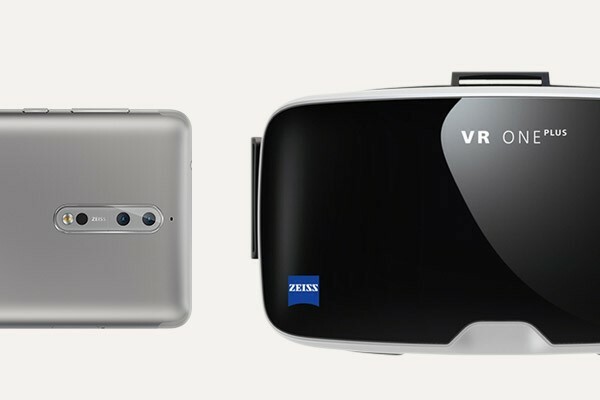 Nokia Mobile is at the moment running a holiday promotion, offering their flagship device Nokia 8, coupled with ZEISS’ VR One headset. The promotion is available via Nokia’s Online store in Europe until the end of the year. Depending on the market, Nokia 8 is differently priced, and the price could range from €500 to €650. If you’re interested in the offer, visit Nokia’s Online store by clicking here.